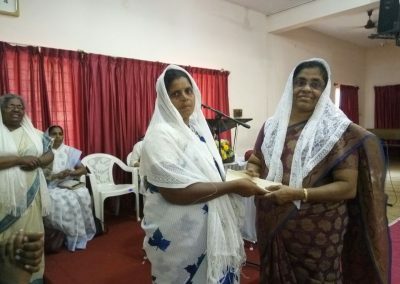 Apart from the executives, twenty two committee members join hands together for the growth of the sister’s ministries. 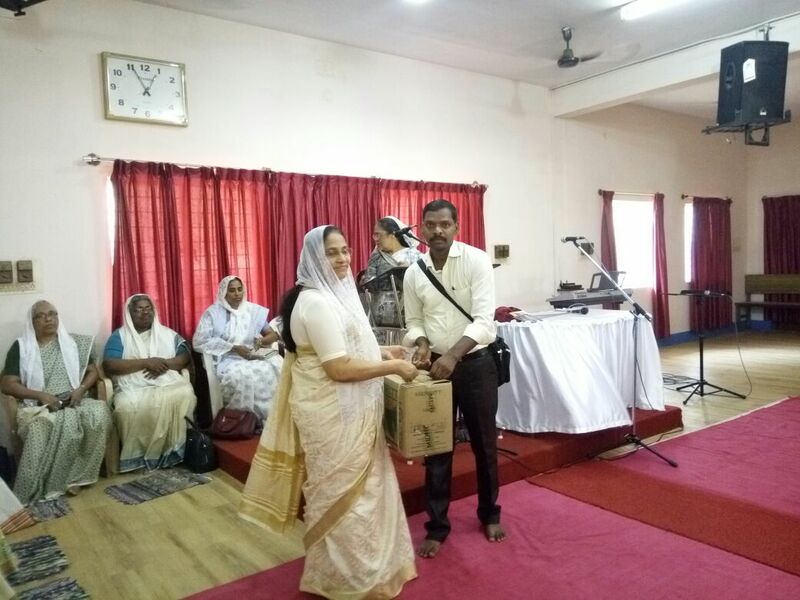 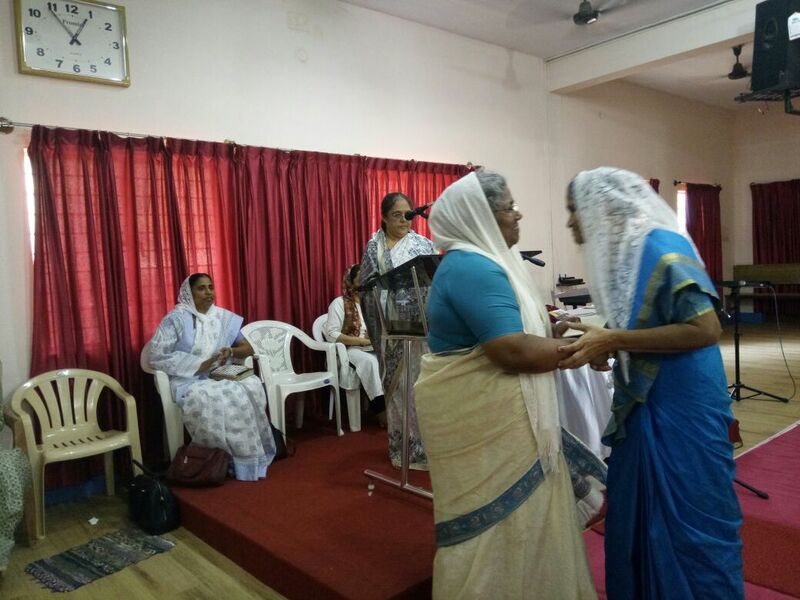 By the grace of God, the ministry in Karnataka State Sodari Samajam is going on in a blessed manner. 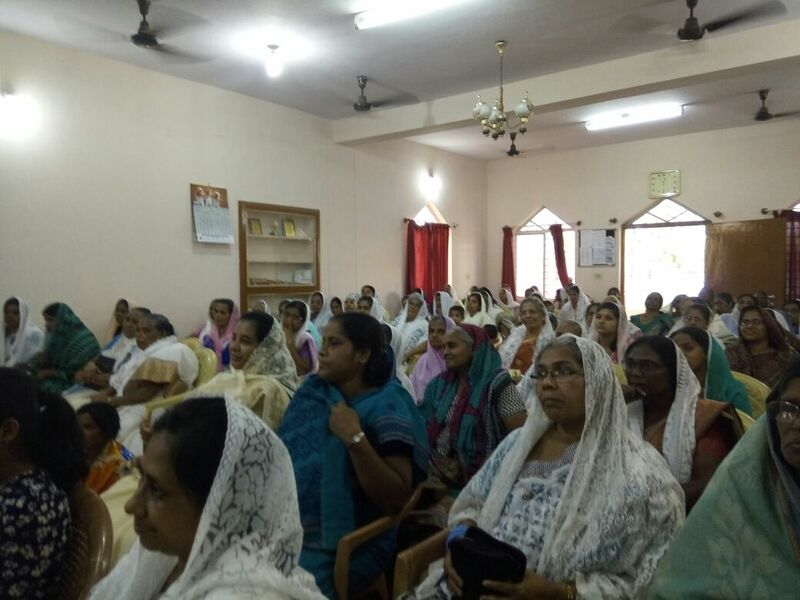 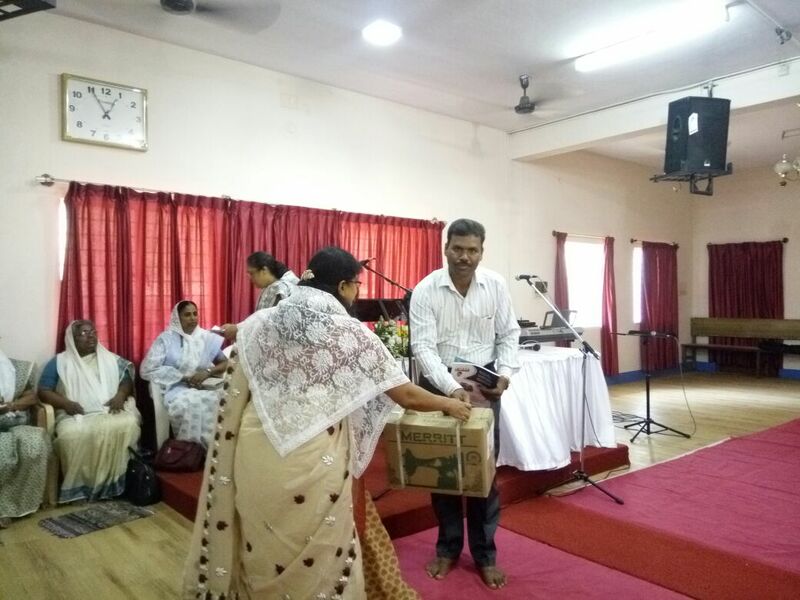 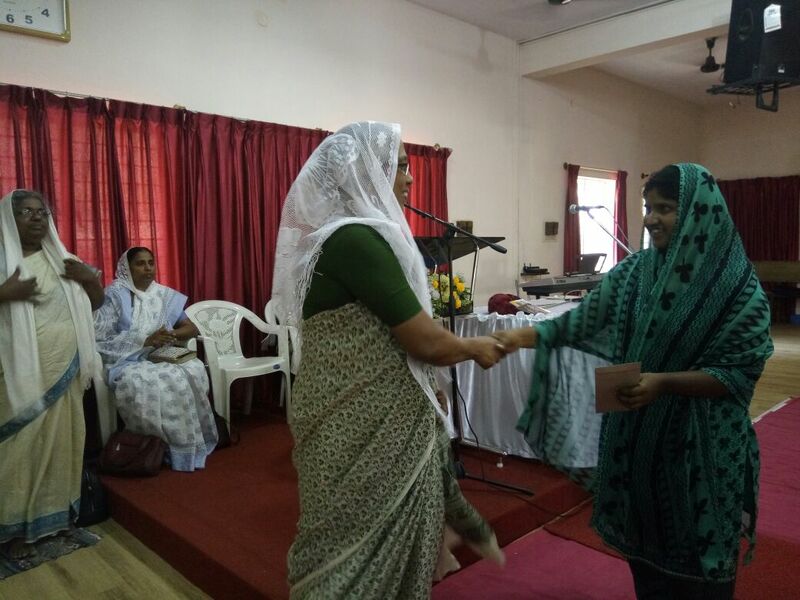 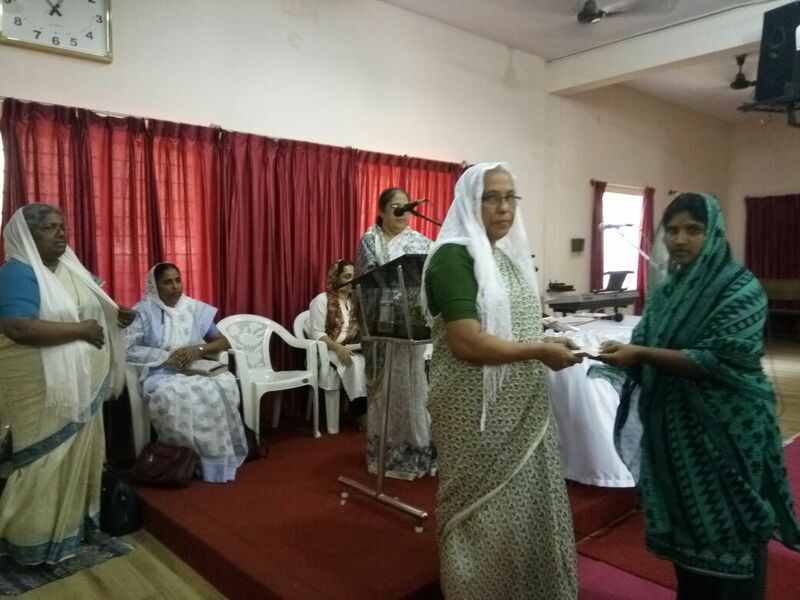 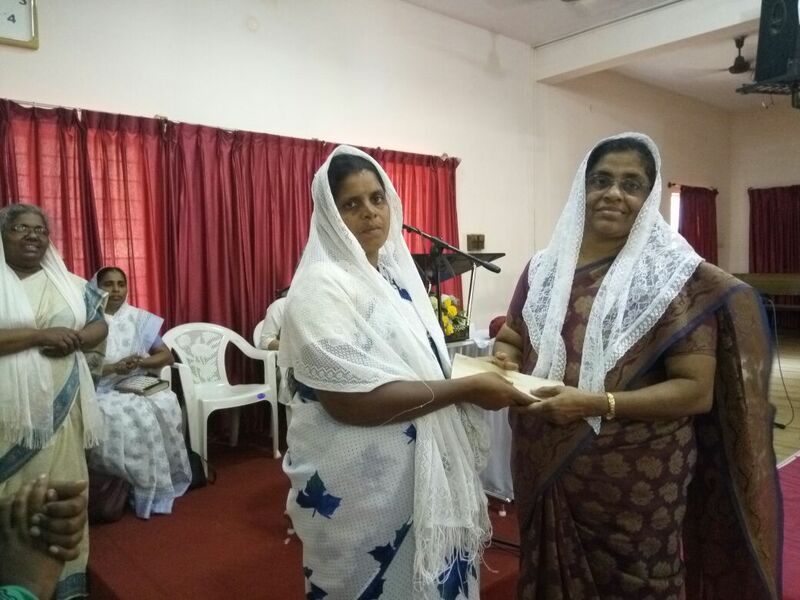 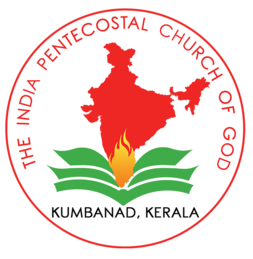 God has given us with many women in our Karnataka state who has a great vision of Gospelising. 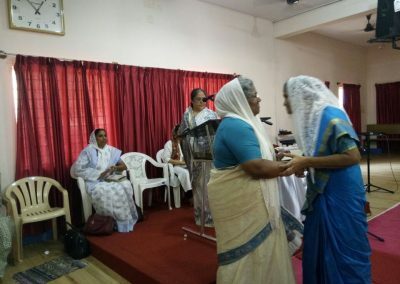 By the unity, prayers and sincerity of our sisters, the ministry is in a great progress. 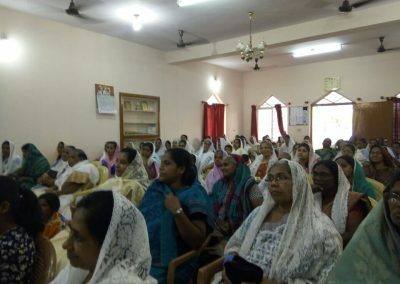 For the betterment of this ministry, several meetings and fasting prayers are being conducted in various parts of Karnataka including rural places and villages. Many women who are in great misery are provided with incentives like Sewing machines, Education support, Widow support, Marriage support, Medical support etc. 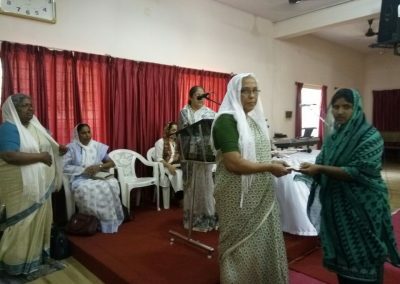 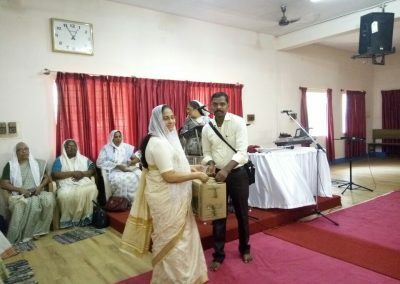 Even if we are able to take some initiatives as such, due to financial limitations, we are unable to meet the needs of many other poor women who deserve it. Therefore, we would request your valuable supports and prayers in this regard.